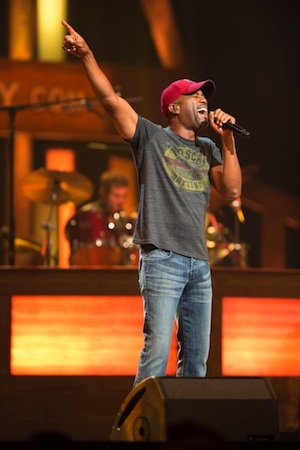 Capitol Records Nashville artist Darius Rucker will host his fifth annual “Darius and Friends” benefit concert on Monday, June 2 in Nashville. The concert will be held at the Wildhorse Saloon, and proceeds will go to St. Jude Children’s Research Hospital. An exclusive pre-sale for last year’s ticketholders will begin Wednesday, March 19 at 11 a.m. CDT, with general on sale opening at 11 a.m. CDT on Saturday, March 21. Prices start at $35 for General Admission and go up to $100 for VIP table options. Tickets will be available through the Wildhorse Saloon box office, or at WildhorseSaloon.com, and DariusRucker.com. W.O. 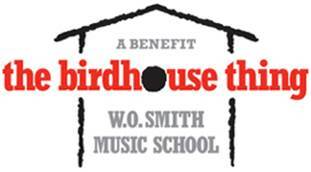 Smith Music School’s annual fundraiser Spring Fling: The BirdHouse Thing has been rescheduled for Thursday, May 15 at 5:30 p.m. at the W.O. Smith School. The event is part of an ongoing effort to provide affordable music lessons to children in low-income families. Birdhouses were designed and decorated by Nashville celebrities, as well as professionals including Music Row exec Ted Wagner, interior designer Lisa Stevens, architect Tom Bauer, chef Arnold Myint and local artists Delia Seigenthaler and Jay Swafford. An online celebrity auction with concert tickets and meet-and-greet passes will also be available. Tickets for Spring Fling: The Birdhouse Thing are $40 in advance, and $60 at the door. Tickets previously purchased online or in-person for the original date will be honored. 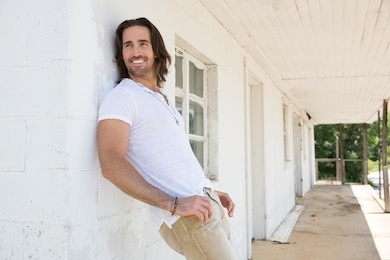 The Music City Tennis Invitational has named Jake Owen as its celebrity spokesperson for the 41st annual event. The tournament will be held April 26-27 at the Brownlee O. Currey, Jr. Tennis Center at Vanderbilt University. Proceeds directly benefit the Center for Child Development at Monroe Carell Jr. Children’s Hospital at Vanderbilt.